Did you know that we spend about one-third of our lives sleeping? Having a high-quality mattress is an important (and somewhat expensive) investment and you don’t want it damaged in storage. If you are in a situation that requires your mattress to be moved to a storage unit, you can be confident that it can be done in a way that safely protects it. Affordable Family Storage wants you to rest assured that your belongings come out of your storage unit in the same condition as when you placed them there. Keep in mind that the longer you plan on storing your mattress, the more care you need to take placing it in your storage unit. 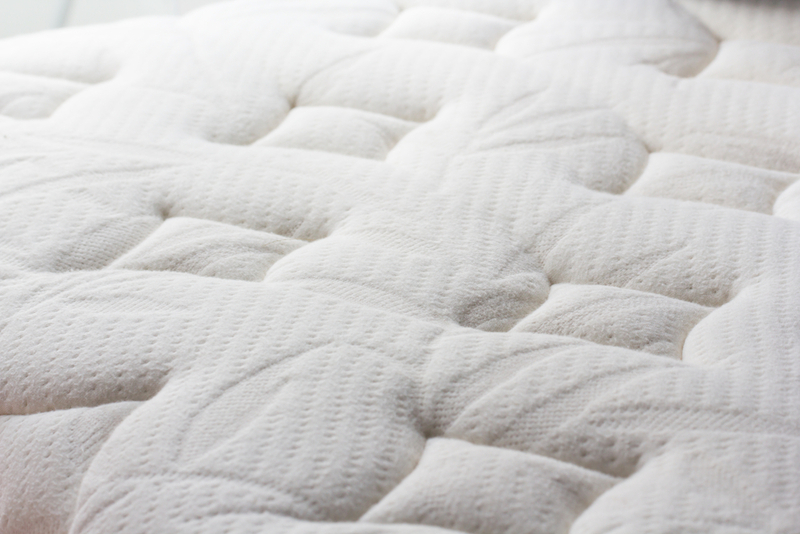 Humidity is the most likely cause of damage to your mattress. Here at Affordable Family Storage, we provide temperature-controlled environments for your valuables. You can be confident that your mattress will be protected from the elements. You also want to avoid any structural damage when you place your mattress in a storage container. A mattress is designed for people, not other heavy items. Take care to not place anything on top of your mattress. Ideally, the mattress should be placed flat on the floor of the storage unit. Do not set it in a position that will cause undue stress on it. Affordable Family Storage offers spacious storage containers at a very reasonable price for needs like these. Investing in a cover for your mattress is also worth the cost. A light and breathable plastic cover will protect it from any elements and can usually be purchased for $20 or less. Why Choose Affordable Family Storage? Storage units are a great solution for both long and short-term storage needs. We understand how important it is to protect your valuables while they are not in your care. That is why we provide modern storage units that feature temperature-controlled environments and state-of-the-art surveillance and security systems so that you don’t have to worry. Why Choose Our Billings Location? If you are in the Billings, Marionville, Republic, or Springfield areas, we have a Billings location that is easy and convenient to reach. If you have any questions about storing your mattress or have any storage needs, concerns, or questions, please contact us. Our team will help you in making the best decisions for all of your storage unit needs.